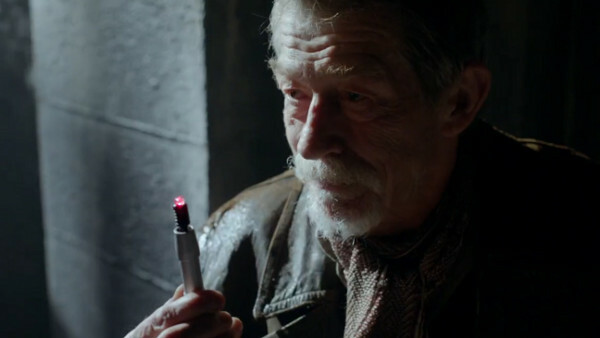 Sir John Hurt, Legendary British Actor, Has Died | Warped Factor - Words in the Key of Geek. One of the greatest British actors has left us. Sir John Hurt has died aged 77. Born on 22 January, 1940 in Chesterfield in Derbyshire. Over six decades, Hurt appeared in more than 120 films as well as numerous stage and television roles, inc. Alien, The Elephant Man, Harry Potter and more recently Doctor Who. "I can't say I worry about mortality, but it's impossible to get to my age and not have a little contemplation of it. We're all just passing time, and occupy our chair very briefly."